KEEP YOUR FEET WARM WITHOUT LOSING THE BAREFOOT EXPERIENCE. 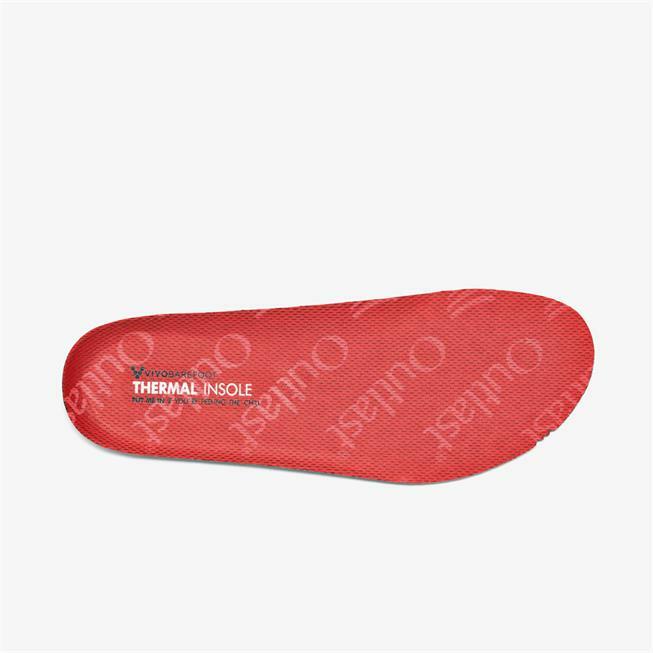 OUR ‘THERMAL REGULATING’ INSOLE USES OUTLAST TECHNOLOGY DEVELOPED BY NASA. NOT TOO HOT, NOT TOO COLD, JUST RIGHT! These insoles totally revived my old Gobi 1 winter shoes. I bought them probably 4 years ago, and hadn’t realized I wore completely through the original insole. With the new insole, they feel like new shoes. I did have to trim them down to fit, but otherwise perfect.